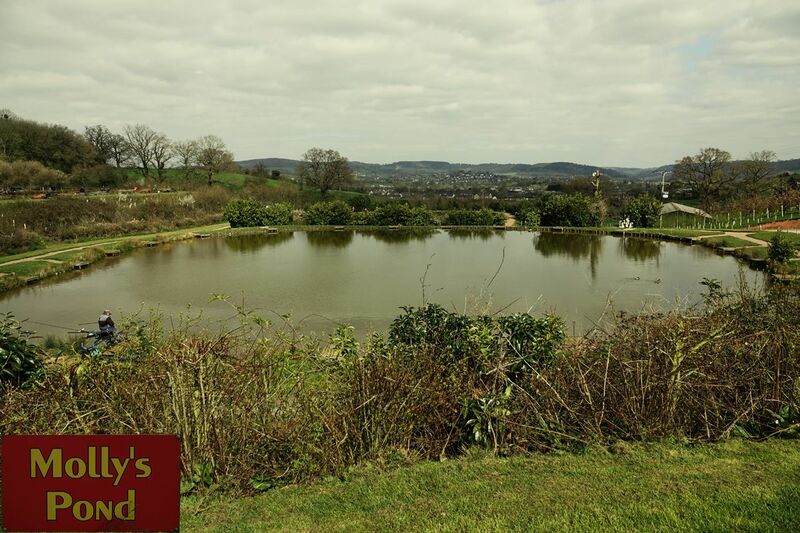 Penny's - established in 2007, this 40 peg lake is well stocked with a variety of species - Common Carp, F1s, Tench, Roach, Rudd, Barbel, Chub, Bream and Golden Tench. Depths vary from 2ft - 14ft down the middle. 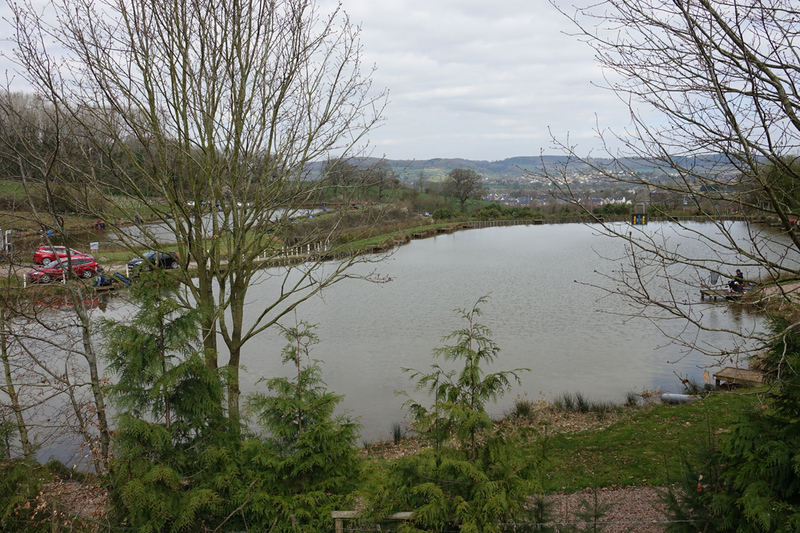 Long pole is usually the most productive method, the feeder and pellet waggler can also produce good catches. Sophie's - one of the original pools at Redhill with 21 pegs. Sophie's is many anglers favourite. 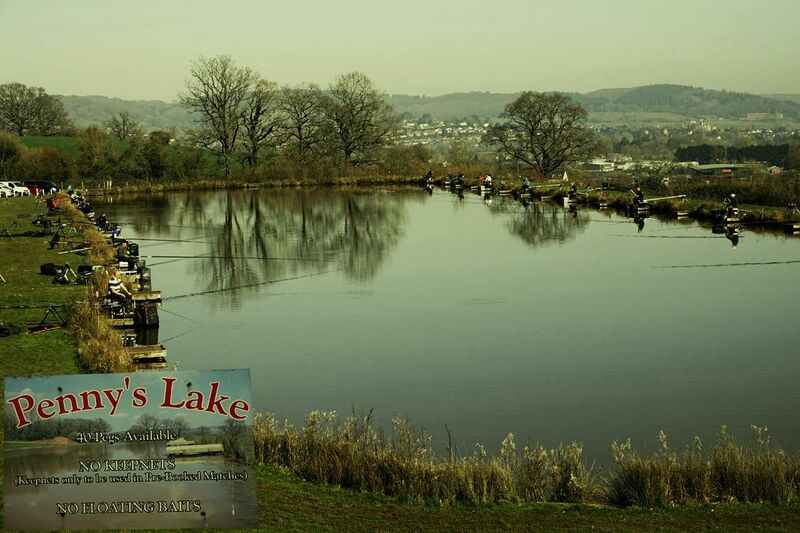 It holds a significant head of Mirror and Common carp to double figures, as well as good sized Tench, Roach & Rudd. It is in this pool that the match record weight was achieved. Big fish can be caught close to the edge as well as on the long pole. 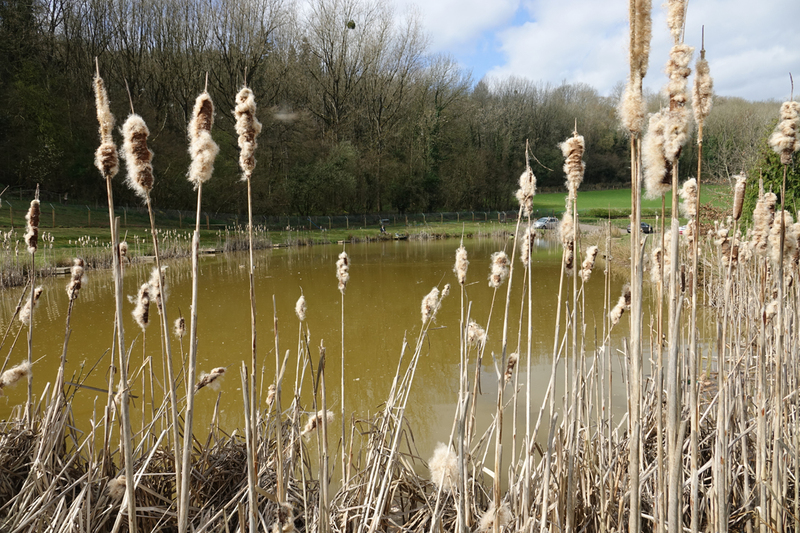 Favoured baits on this lake are sweetcorn and banded hard pellet - sometimes fished shallow. Paste also achieves excellent results in the warmer months..
Molly's - Another popular pool with 21 pegs and similar depths and characteristics is Molly's. 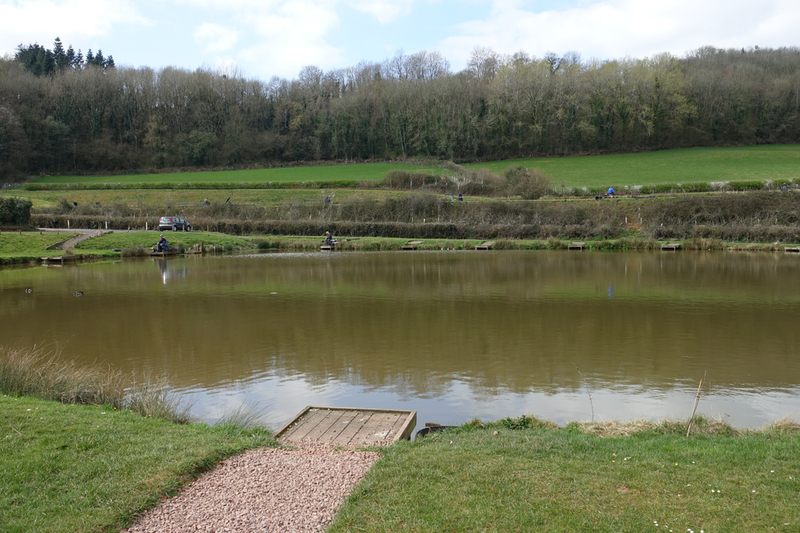 In addition to the Common and Mirror Carp, Molly's also has Ghost Carp to 12lb and skimmer Bream. Methods employed are similar to those on Sophie's - pellet, corn and paste. 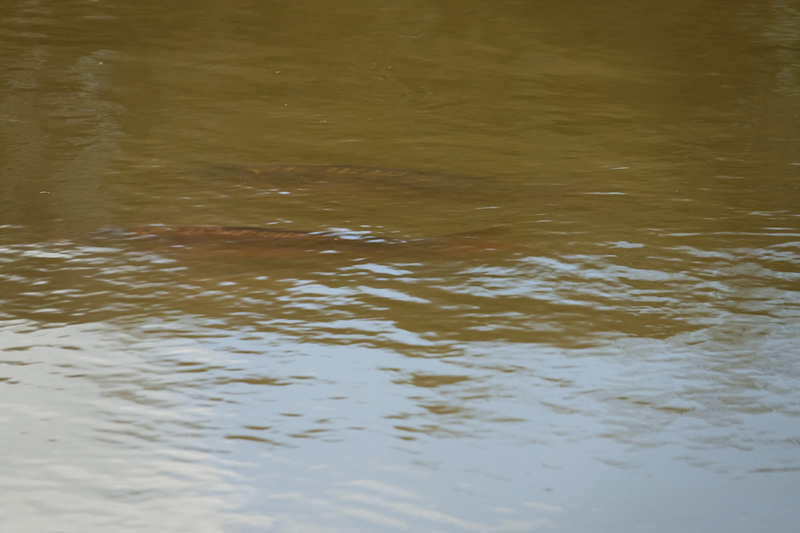 On both lakes sizeable fish can be taken close in by the bankside vegetation - especially in the warmer months. 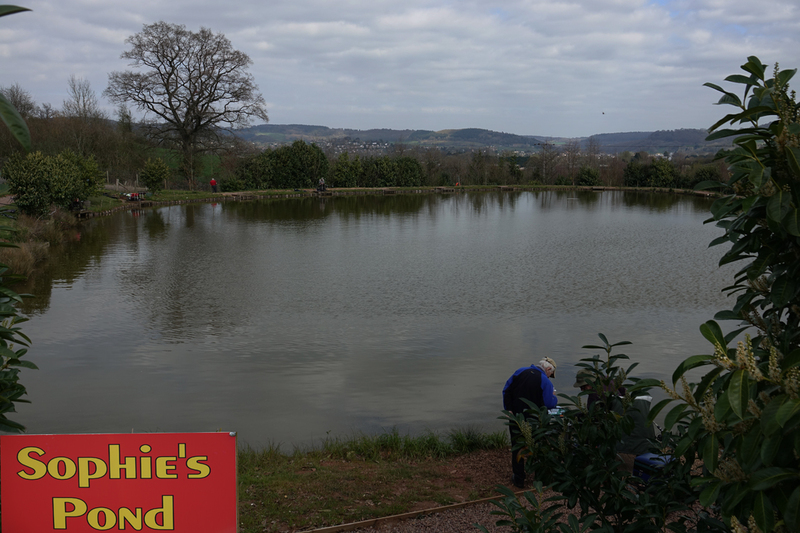 Tilly's - The orignal pool at Rehill, with over 30 pegs offering specimen carp to over 20lbs, as well as quality Tench, Roach, Rudd, Bream and Chub. Responds to many different approaches in the pegs which vary from 4-12ft in depth. 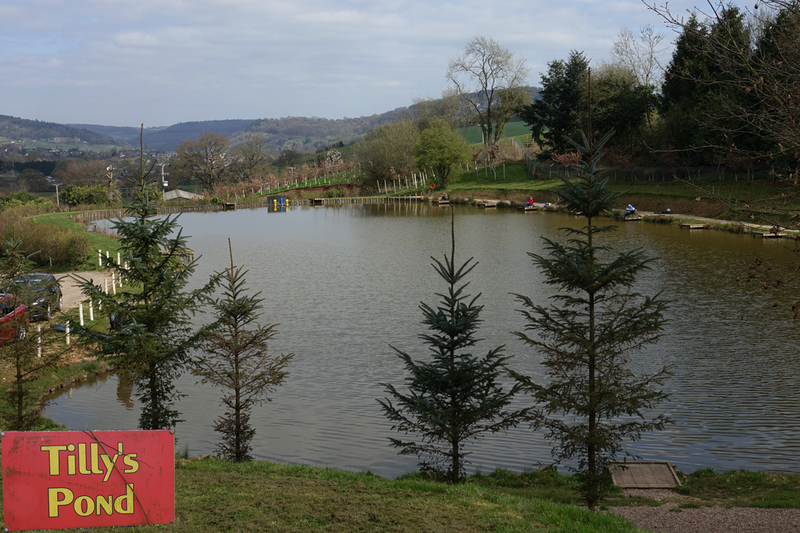 Micky's - A smaller lake with just 13 pegs has been added at the top end of the complex. 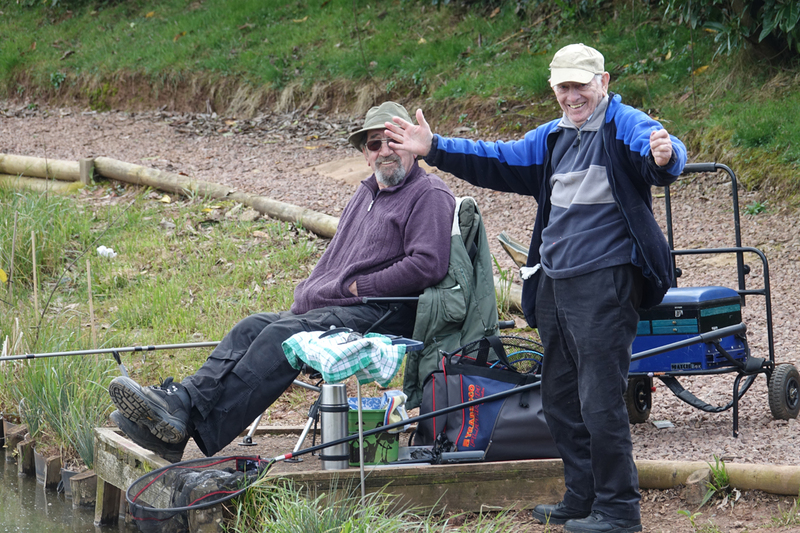 Micky's holds a very healthy stock of prime carp to 7lbs, plus some nice Tench. 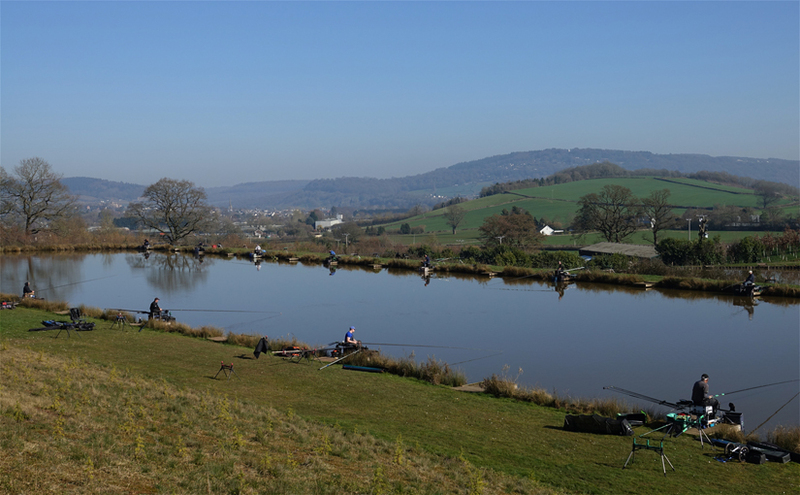 As applies to all the pools and lakes, it is set in idyllic surroundings and is perfect for the angler with a more leisurely approach.